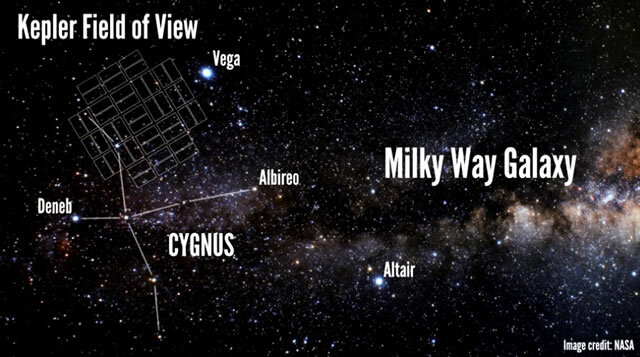 Cos’è l’Universo? – What is the Universe? L’universo comincia a sembrare più simile ad un grande pensiero che non a una grande macchina. 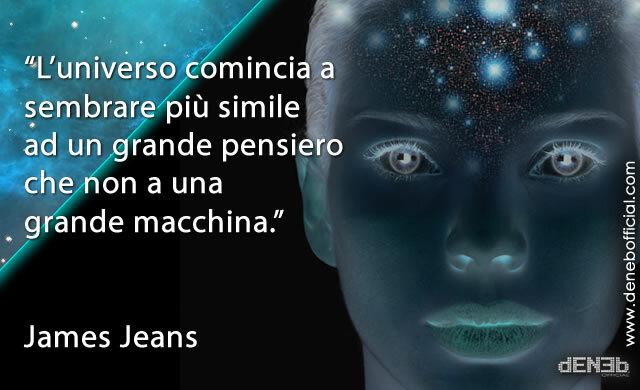 James Jeans – Astronomo, matematico e fisico britannico. The universe begins to look more like a great thought than a great machine. James Jeans – English physicist, astronomer and mathematician. This entry was posted in Fisica, Physics, Quotes & Images, Science, Soul, Space, Starseeds and tagged astronomia, astronomy, Citazioni e Immagini, fisica quantistica, James Jeans, meccanica quantistica, Quantum mechanics, quantum physics, Sono decisamente innamorata della fisica quantistica, universo. Bookmark the permalink. 2 Responses to Cos’è l’Universo? – What is the Universe?